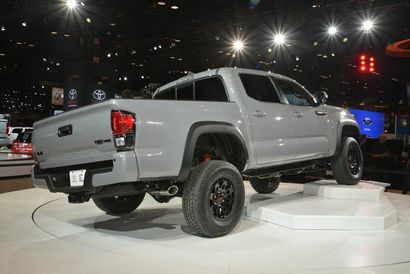 Pricing has been released for the 2017 Toyota Tacoma TRD Pro Series model. 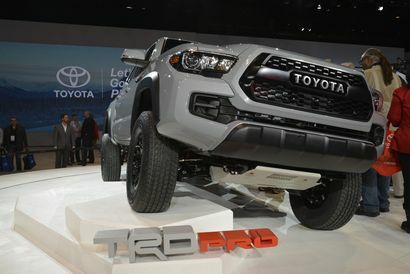 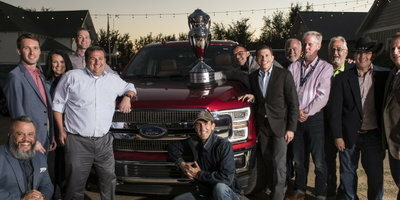 Toyota's latest stable of Pro Series vehicles got more crowded last week as the manufacturer, with the cry "It's dirtier than ever and it’s coming soon!" 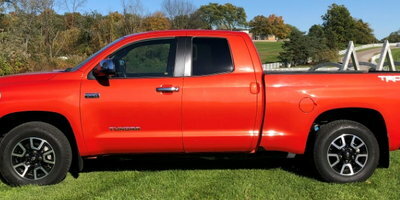 revealed prices for both transmission configurations of its 2017 Tacoma TRD Pro Series pickup. 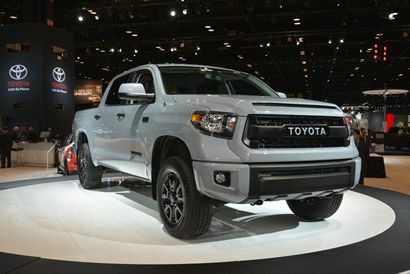 The Tacoma rounds out the Tundra and 4Runner in Toyota's current TRD Pro Series Lineup and will land in dealer showrooms in late August 2016 with a starting MSRP of $41,700. 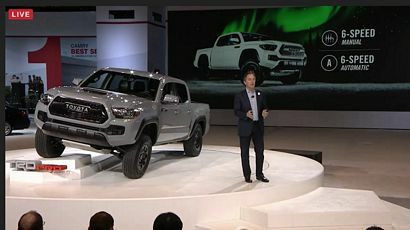 The new Tacoma off-roader comes equipped with front TRD-tuned FOX 2.5 Internal Bypass Coil-overs with TRD coil springs and rear TRD-tuned FOX 2.5 Internal Bypass Shocks with TRD Off-Road specification Leaf Springs. 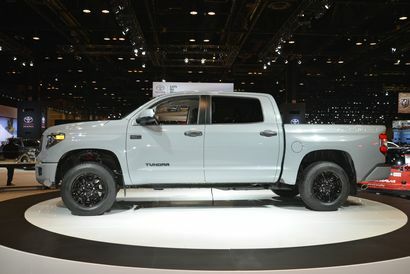 That setup is in addition to its "heritage-inspired" grille replete with "TOYOTA" spelled out in block letters that pays tribute to the iconic Toyota pickups of yore. 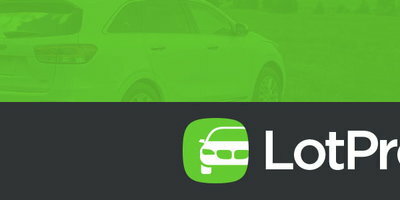 Pricing reflects a delivery, processing and handling fee of $940 (the DPH fee for vehicles distributed by Southeast Toyota and Gulf States Toyota may vary).